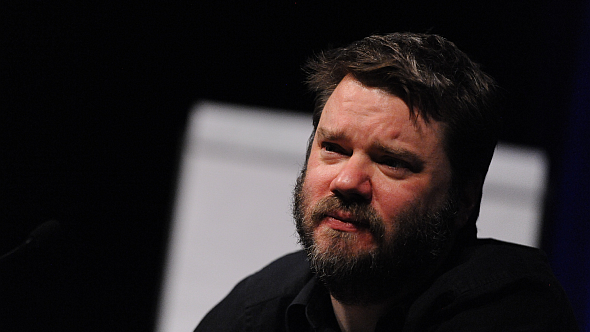 Chet Faliszek’s next project will use AI to develop dynamic narratives. Faliszek worked for Valve between 2005 and May 2017, where he contributed storylines for both the Half-Life and Portal series. Check out more upcoming PC games. There’s little information currently available on the project, but Bossa say more will be revealed some time next year. Original story, September 18:Chet Faliszek, one of the writers who made his mark on Valve’s biggest single-player stories, left the companyearlier this year. Today, he revealed that he’s going to Bossa Studios to direct an as-yet-unannounced cooperative action game. He says the project will have something new to offer in terms of narrative and AI. Excited I'm joining @bossastudios to direct an unannounced PC action co-op game trying to do something new in the narrative space using AI. Faliszek, whose credits include Portal and its sequel, both episodic Half-Life 2 expansions, and the Left 4 Dead games, had been with Valve for over a decade. Old-school gaming fans will also recognize him as the co-creator of Old Man Murray alongside Eric Wolpaw, before both went on to work at Valve. Faliszek’s later days at Valve saw him as the company’s most visible proponent for the Vive, but he says this new game will not be a VR title. Bossa Studios are best known for the their goofball physics games like Surgeon Simulator and I Am Bread, and are currently working on Early Access sandbox MMO Worlds Adrift. The upcoming game will be the first narrative-focused title from the studio. They’re currently hiring in Seattle and London to fill out the team for the new game. Chet’s cat appears to be very confused by the whole situation.